DJ D-Zine, "your shiny-headed party host", is a fantastic UK and international club DJ, music producer / remixer and radio presenter with over ten years experience of DJ'ing for partying crowds in clubs, bars, venues, festivals and on radio. His radio show, D-Zine Skool, on legal station Westside Radio (www.thisiswestside.com. 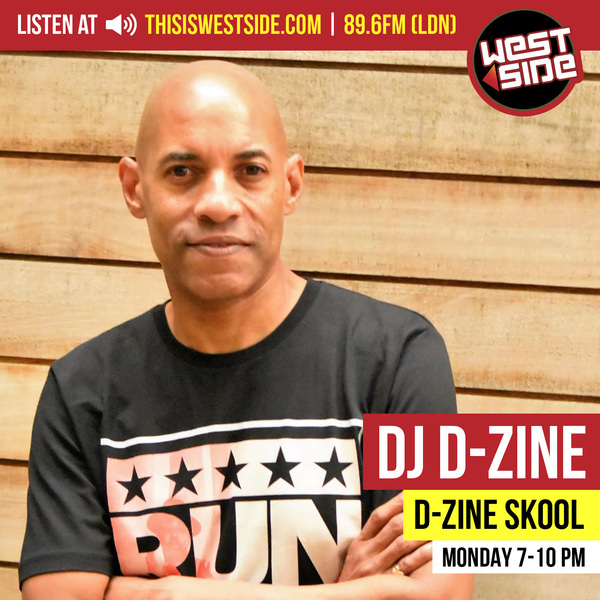 and twitter - @thisiswestside) can be heard every Monday night from 7pm-10pm, where he spreads his love for old skool and new skool Hip-Hop and R&B. 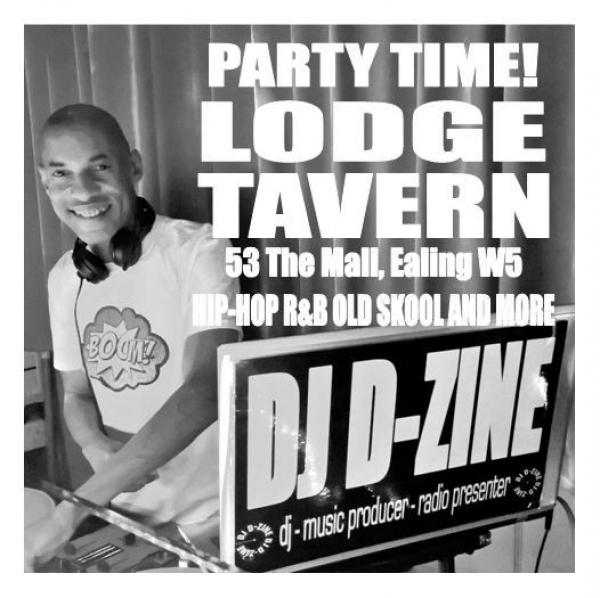 Whilst in a live D-Zine set he gets dancefloors rocking with his on point mixing and scratching of the best party music around, from old skool/new skool Hip-Hop, R&B, Bashment, Club Classics, Old Skool Garage, House, UK Funky, Commercial Dance and more. SOMETHING TO CELEBRATE? THE PARTY STARTS HERE...WITH DJ D-ZINE!! Be sure to check out the different pages on the site to read more about DJ D-Zine. You can also watch his remix videos (via DJ D-Zine TV) and take a look at his various photos. 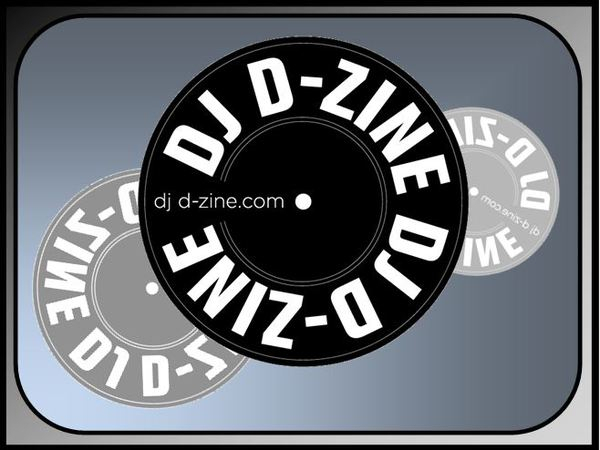 AND...as you browse the site listen to DJ D-Zine's BEATS/PRODUCTIONS and his MIX-TAPES (MIX-CDs) via the Mixcloud widget on the MIX-TAPES page. Come back often as we will be updating the site frequently. Thanks ! 1,069 views since Thursday, 21 October 2010.